THE NEXT COMMITTEE MEETING WILL BE HELD ON APRIL 25, 2019. 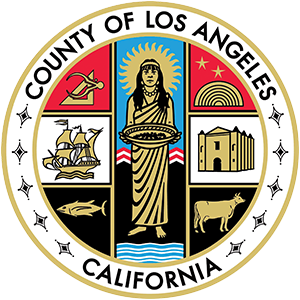 The Board of Supervisors established the Economic Development Policy Committee, which is administered by the County’s Chief Executive Officer, to implement economic development strategies, coordinate workforce development programs, and develop a quarterly scorecard of measurable outcomes detailing the County’s progress on economic development initiatives. The Committee was formed in June 2016, and meets at 11:00 am on the second and fourth Thursday of each month. Agendas are posted on the Monday prior to the meeting. In addition, the Committee considers other Board policies such as local worker hire, small business utilization, targeted business loans, and enhanced community participation. A Board-appointed Advisory Committee counsels the Policy Committee. Each Supervisor appointed two members with expertise in the field of Economic Development to guide the work of the Committee and advise Committee members on key policy issues. The Advisory Committee is responsible for reviewing the work of the Policy Committee, and meets on a quarterly basis.